Gas leakages and fire outbreaks in industries as well as houses have lead to wide destruction and losses in the past. Gas leakages and fire outbreaks both spread widely and lead to even greater loss of life and property if proper action is not taken on time. So here we propose a system that detects gas as well as fire outbreaks and alert us accordingly so that proper action may be taken to control it. 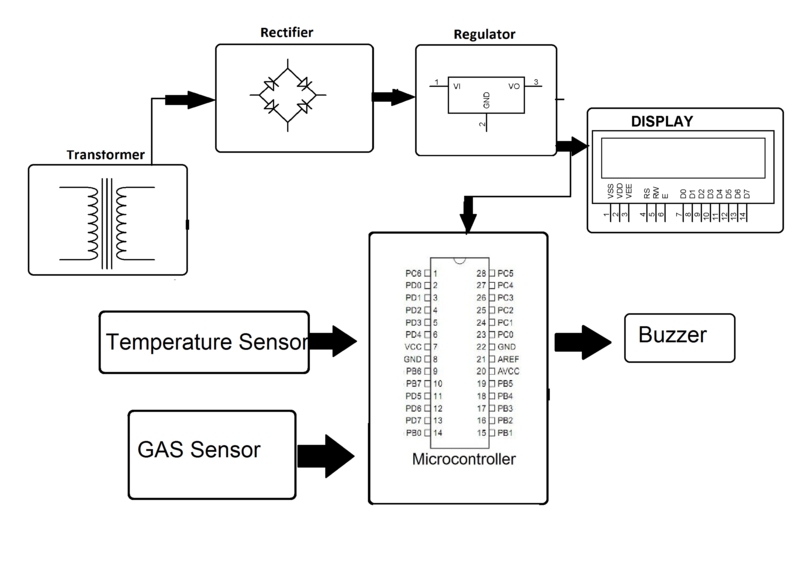 For this we system we use a gas sensor along with a temperature sensor interfaced to the microcontroller. 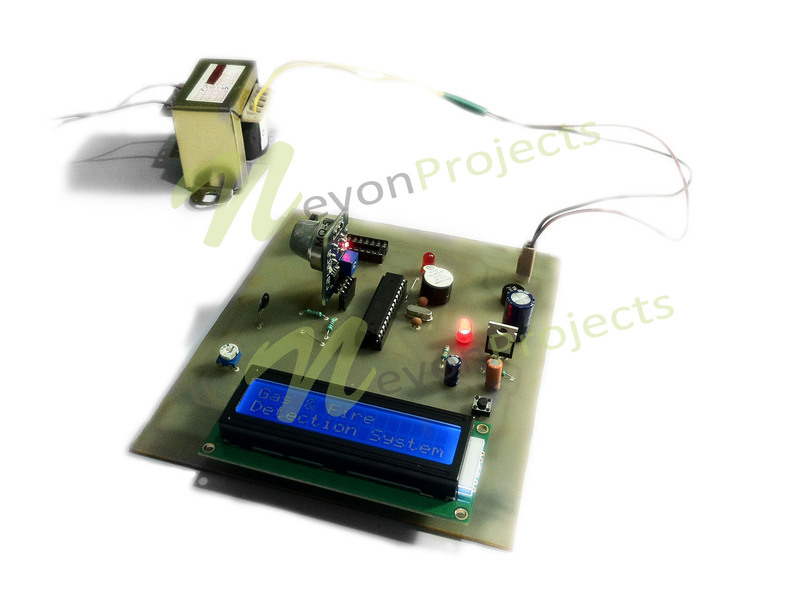 The microcontroller is also in turn connected to an LCD screen and a buzzer to show the alerting part. 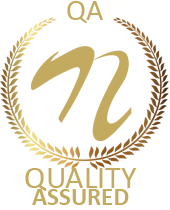 As soon as a fire starts the rise in temperature is recorded by out temperature sensor. When temperature rises beyond a certain limit it sends a signal to the microcontroller the microcontroller processes the signal and displays the fire alert status on LCD screen and also sounds the buzzer. Now the gas monitor too constantly monitors for any gas leakage. 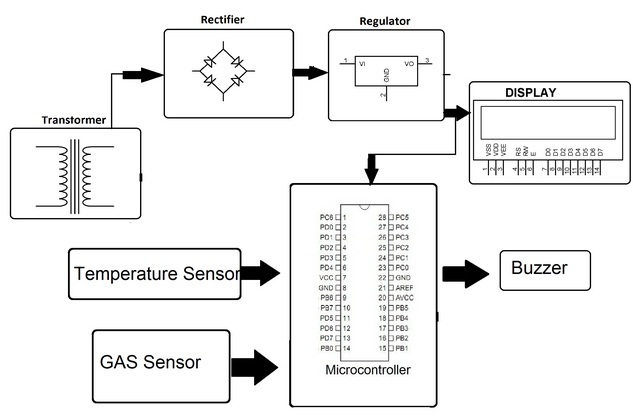 As soon as any gas is detected at the sensor it sends a signal to the microcontroller. 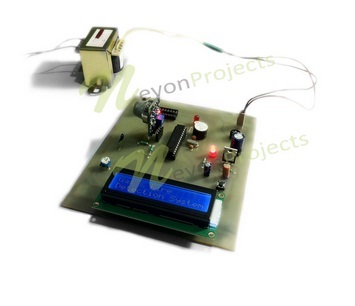 The microcontroller now processes this data and sounds the buzzer and also displays the gas alert message on the LCD screen.